To those uninitiated about the geographic regions of Florida, the Florida Panhandle may come as a real and pleasant surprise. 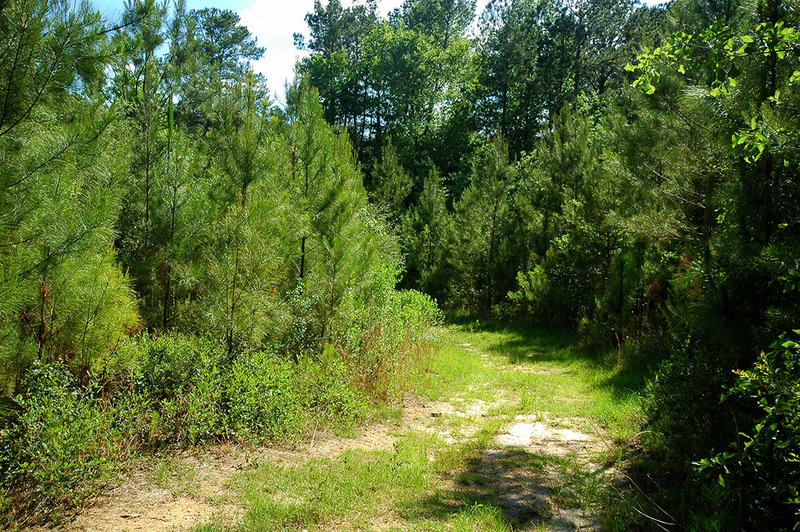 Positioned between the Gulf of Mexico and the states of Alabama and Georgia, this area is roughly bookended by Tallahassee on the east and Pensacola on the west with many largely rural communities in between. It’s a place that offers a southern lifestyle and pace that is decidedly more relaxed and laid back than much of Florida and that’s just the way most want to keep it. 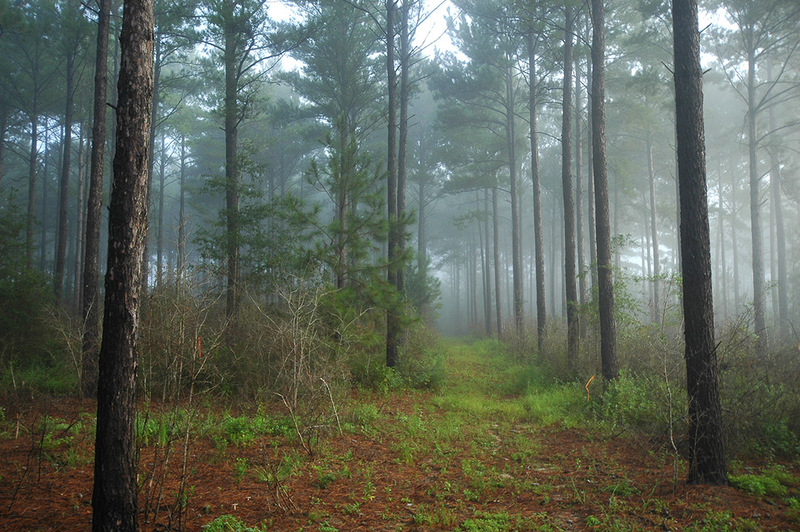 There is a tremendous amount of diversity of land throughout the panhandle. Pushing up from the coast that features some of the finest beaches in the world, there are beautiful recreational properties and productive timberlands that are highly sought after. 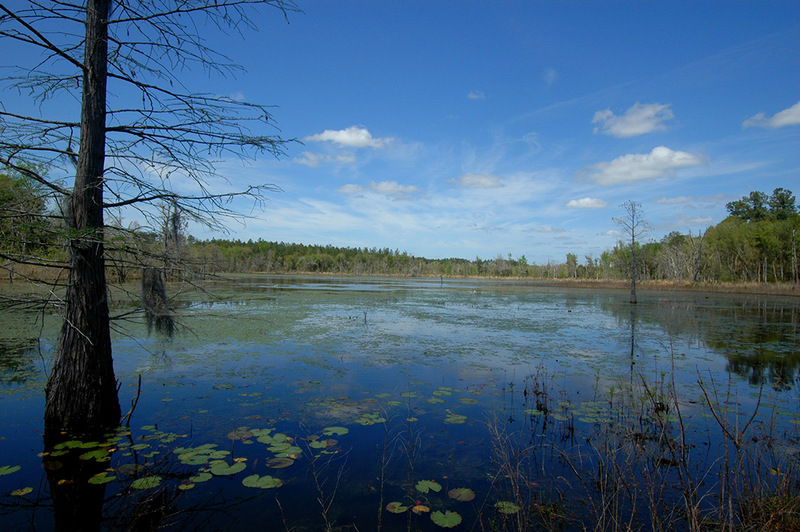 The variety found here encompasses cultivated farmland, pasture land, piney flatwoods, rolling hills, and swamps and hardwood bottoms – even bluffs and elevated areas that are akin to areas of North Georgia. 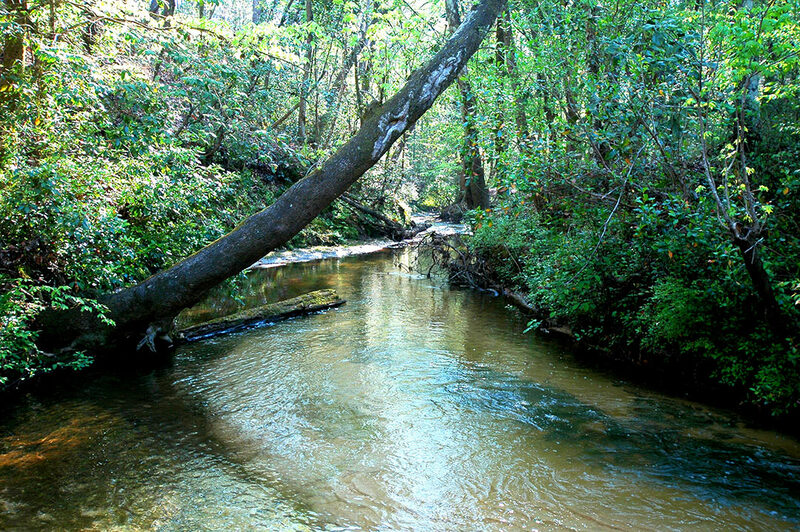 And then there’s water – bold rivers like the Apalachicola River and many inland lakes, ponds, streams, creeks, and sinks that offer another dimension to the utility and enjoyment of the land. For those who like to hunt, fish, ride horses, four-wheel, or view wildlife, the options are unlimited. 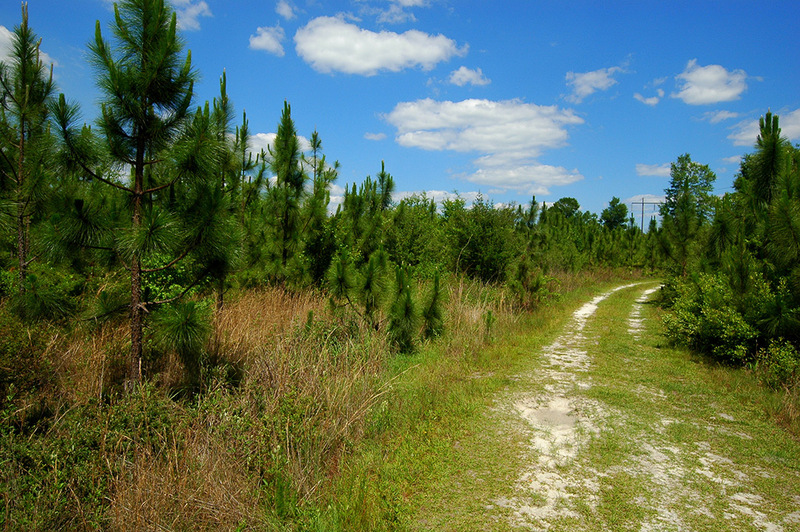 From an investment standpoint, the Florida Panhandle is considered a strong market where millions of acres of timberland are owned and managed by both private and institutional investors alike. Numerous pulp, sawmill, and pellet mills are located in the region bringing competition and solid pricing to landowners.